Valley Forge and Montgomery County, Pa., have made it to the first official weekend of summer, a milestone that seemed insurmountably distant in February, when we were battling wind chills in the negative numbers. The days are long; the temperatures are up; free time abounds. Get yourself out of the house and start creating those summer memories. After all - and we hate to point this out, but we will - it&apos;s less than 75 days until Labor Day. 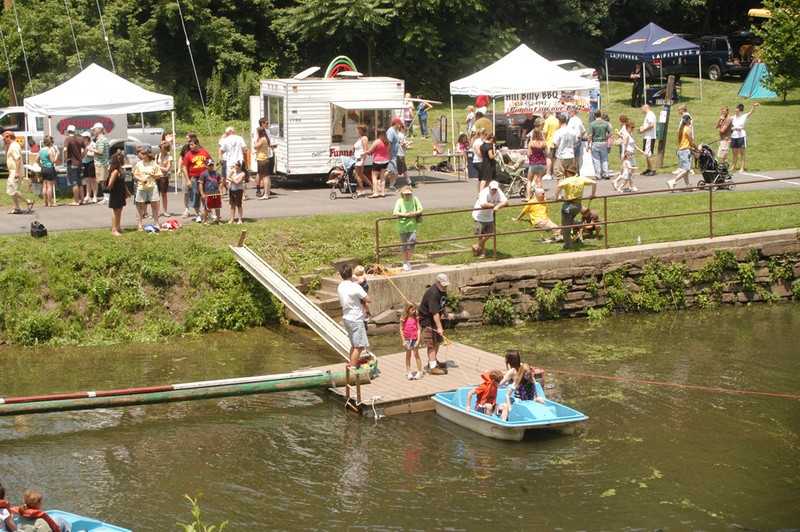 Saint Michael&apos;s Park in Phoenixville will be wet and wild on June 28 during the annual celebration of Canal Day. This full-day of music, food and watery adventures center around Lock 60, celebrating its role in the local historic and economic past. Highlights include a kid&apos;s fishing derby, the Schuylkill River Trail Run (a five-mile fundraising race), canoe/kayak demonstrations (featuring a five-mile water trail race) and the ever popular Canal Joust (Robin Hood-style, on a log across the water, where the competition isn&apos;t over until someone takes a fall). Civil War reenactors will tell camp stories, and liquid refreshments are courtesy of Sly Fox Brewery. All for a $5 admission fee, which is only required for attendees 12 and up. 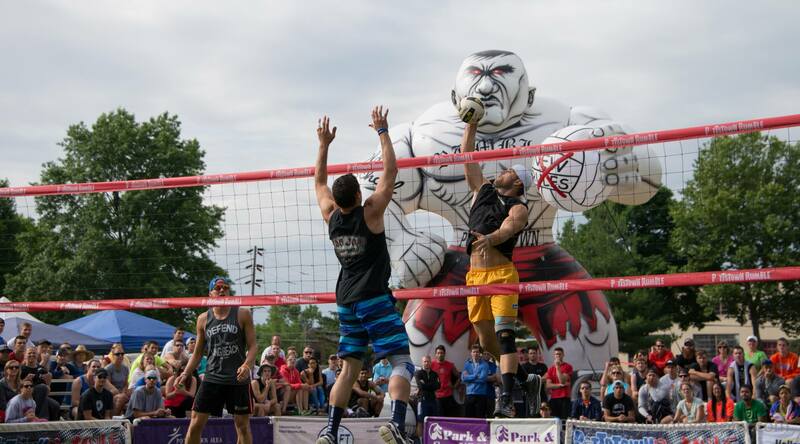 The Pottstown Rumble - one of the premier tournaments in the sport of volleyball - jumps to the top of the to-do list for four days of competition and celebration. The event, June 25-28, overtakes Memorial Field (as well as other nearby venues) to accommodate more than 3,000 players, playing as many as 150 concurrent games. Spectators are welcome, but players who want to pick up pointers and tips are especially being courted. The Rumble starts off Thursday with the Dream in Gold Clinic hosted by three-time Olympic Gold Medalist Misty May with her Father Butch May, a 1964 Olympian. Saturday morning starts off with a bang with a fireworks show, as the competition funnels down on Sunday to a $5,000 first place prize. Concurrent with the matches are servings of gourmet food, displays by clothing vendors, an onsite massage therapist and plenty of high-energy music. In a collaborative effort, the Colebrookdale Railroad is running several trains for Rumble attendees on June 27. The Great American Guitar Show sets the Greater Philadelphia Expo Center strumming for the entire weekend, June 27-28. Hundreds of dealers, collectors and manufactures will be on hand, buying, selling and trading instruments that are new, used and vintage. 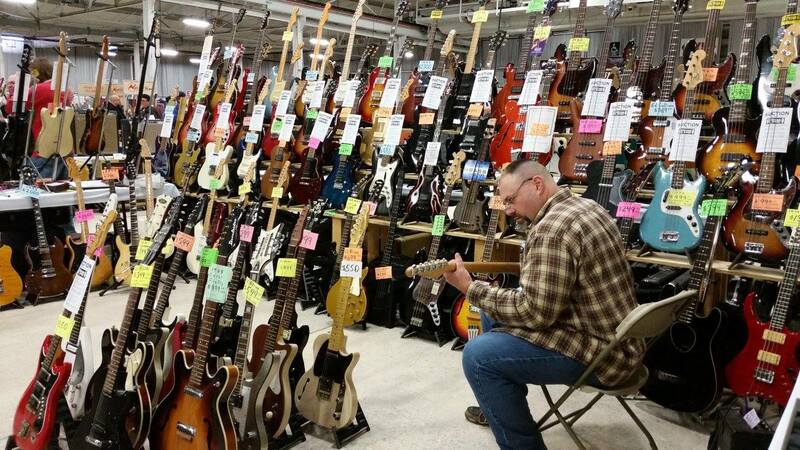 If you&apos;re in the market for a new guitar or accessory, with this much merchandise on display over the two-day event, you will certainly have many options from which to pick. Norristown&apos;s Theatre Horizon will reverberate with the classical sounds of Steve Kramer, a world-renowned cellist, in concert June 28. The performance is a fundraiser for the Centre and its associated music school, with the goal of helping position Norristown as a hotspot on the area arts and cultural front. Kramer has played venues such as Lincoln Center, the Hollywood Bowl, and Kimmel Center&apos;s Verizon Hall and the Philadelphia Art Museum; past collaborators with Kramer include Isaac Stern and Andrew Lloyd Webber. The concert, at 3 p.m., is preceded by a cocktail reception at 2 p.m.
Friday, 6/26: 2 p.m., 4:30 p.m., 7:15 p.m.
Saturday, 6/27: 2 p.m., 4:30 p.m., 7:15 p.m.
Sunday, 6/28: 2 p.m., 4:30 p.m., 7:15 p.m. The movie, a comedic and touching look at the inner workings of the mind of an 11-year-old, are projected in DLP Cinema® and with Dolby® Surround 7.1. But get this! 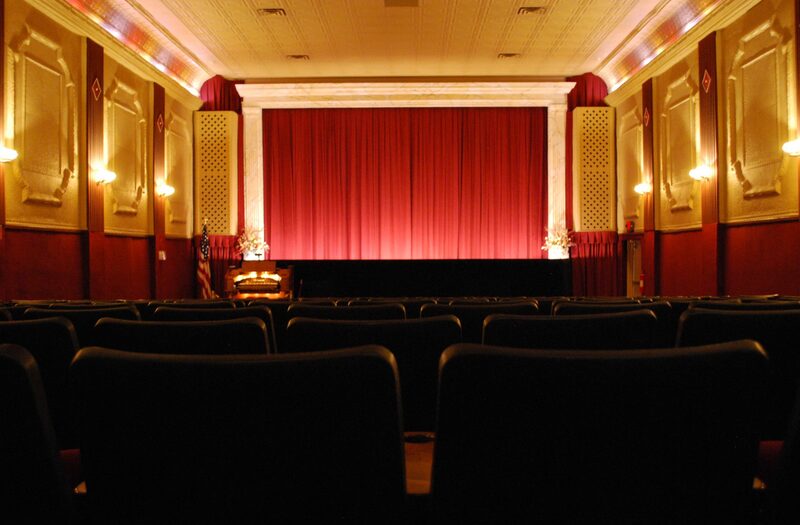 Tickets to the matinees are only $3 apiece, and the evening shows will set you back only $5 (cash only). With e-readers being so popular, it may be a while since you held and read a traditional paper-bound book. 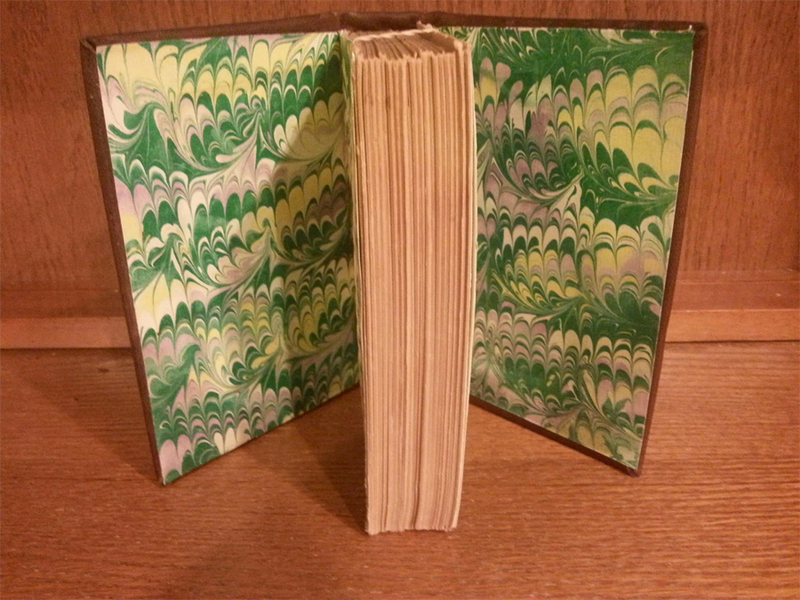 But that shouldn&apos;t take away from an appreciation of the skill and artistry needed for traditional book binding. The process - in all its intricacies - is demonstrated June 27 at the Mennonite Heritage Center. Historically accurate craftsmen will explain in step-by-step fashion how the pages come together, revealing a process that remained basically unchanged from its beginnings in the first century to the middle of the 19th century. One of the most charming harbingers of the summer season is the yearly reappearance of lightning bugs. When these little critters - which are neither flies nor bugs but really closer to a beetle - emerge at dusk and fill the air with the sight of their greenish-yellow blinking, it&apos;s hard not to smile. For a peek at the bioscience that enables them to provide their fascinating glow, flit over to the June 17 program at Norristown Farm Park, "Fireflies: Nature&apos;s Fireworks." The program begins at dusk and ends after dark, so bringing a flashlight might be a good idea for the walk back to the car. The Boyertown Alumni Marching Unit will bring a dose of patriotism to Sunnybrook Ballroom on June 28. The brass, percussion and woodwinds - all tuned to perfection - will tackle a red, white, and blue program of known favorites like the Star-Spangled Banner, Parade of the Tall Ships and Stars and Stripes Forever. The repertoire also includes some Sinatra and sing-alongs. The concert pieces were chosen to mark the observance of the 70th anniversary of the end of World War II. Summer vacation not only means things to do, but also a chance to kick back and relax. We can&apos;t think of a better setting to do just that than some of our signature hotels, inns and B&Bs. To search out the best accommodations we have to offer, see our website.